The Attributes Of God V1: A Journey Into The Father's Heart by A.W. 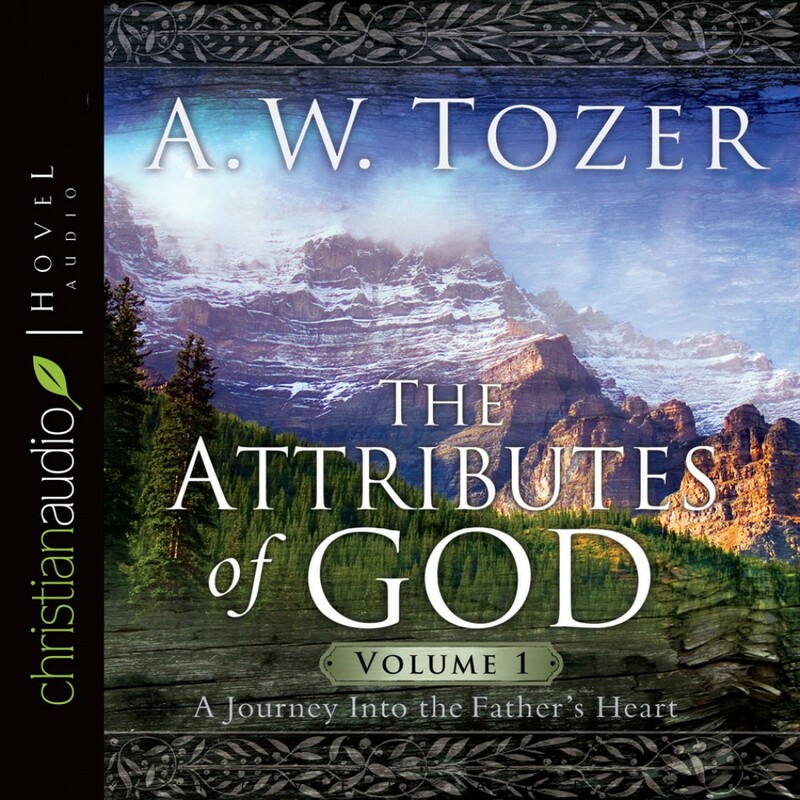 Tozer Audiobook Download - Christian audiobooks. Try us free. In this first volume on the nature and attributes of God, Tozer defines God’s infinitude, immensity, goodness, justice, mercy, grace, omnipresence, immanence, holiness, and perfection. This classic is sure to deepen your understanding and comprehension of God.